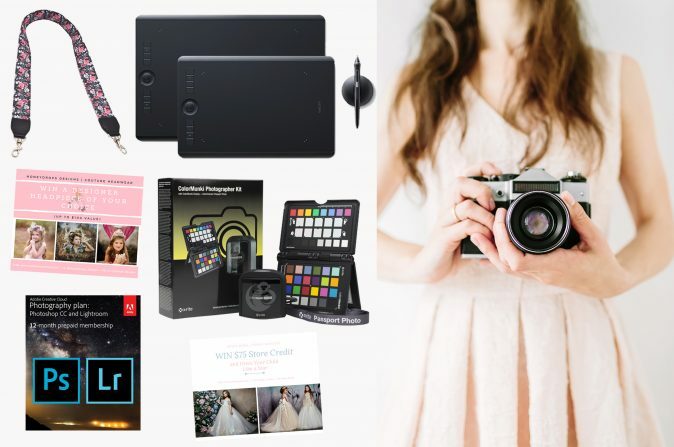 Summerana is running another photography giveaway to gift a couple of their fans with some amazing photography gear! To enter in this 25k Summerana Tribe Photography Giveaway grab your free entries by following few simple steps listed down below! Not known how winners are going to be contacted, probably by email and announced in a giveaway widget shortly after the giveaway ends.